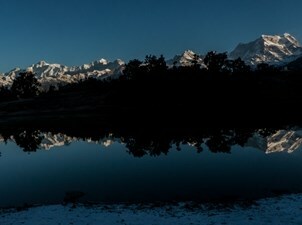 Check this list for your choice of “easy grade” treks in the Himalayas. Trekking Duration: Should not be more than 5 days of walking. Trail Length: Within 50 Km. 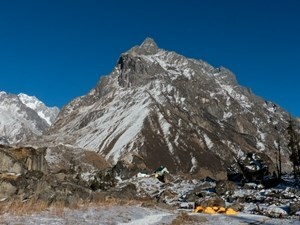 Trekking time per day: On an average 5 hours per day. There can be a day of 3/4 hours walk and an odd day with 6/7 hours. Physicality: Up to 5.5/10 in relative scale. 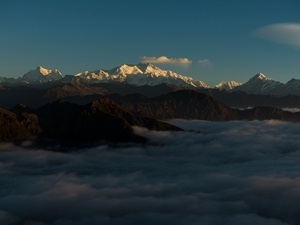 Maximum altitude: Within 13000 ft/4000 m.
Altitude gain per day: Within 2000 ft/600 m per day. Rarely you may have to climb more. Trail type: Wide well defined trail. No tricks or manoeuvres required. It does NOT involve walking on different type of terrains like boulders, scree, mud, snow, ice, moraine etc. As per fitness required for easy treks, you must be having an active daily routine. Meaning, you should be comfortable walking 3 Km in 30 minutes with a load of 5/6 rucksack. 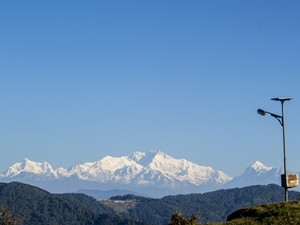 For your first Himalayan trek, these are the most suitable option. 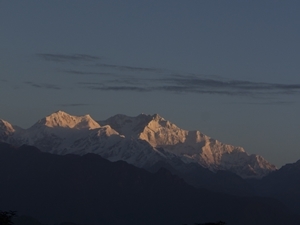 You will get choice of treks in Darjeeling/Sikkim, Uttarakhand, Himachal Pradesh and Kashmir/Ladakh. 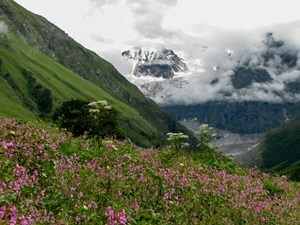 Many of these treks are equally charming even if you have done prior treks in the Himalayas. Most of these treks require you to camp, i.e. to stay in tents. 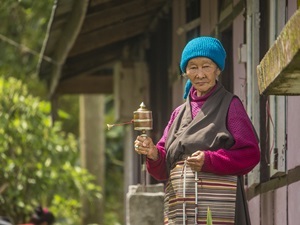 Few treks are Tea House or Homestay style treks where you will stay in small lodge/homestay accommodations. We recommend some of these as family friendly treks, where you can take your kids as well. Choosing right season for the trek is equally important. 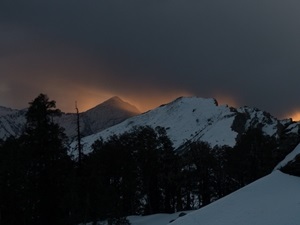 There is a trek for every season, be it spring/summer, fall/autumn, winter or even in monsoon. 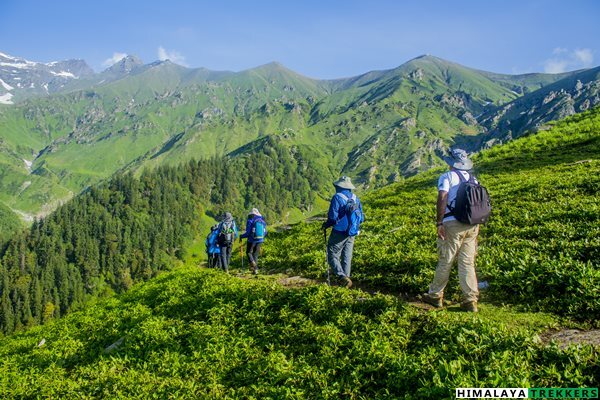 Below is the list of Easy grade treks in Himalayas. Do check the upcoming treks schedule for which are already scheduled.